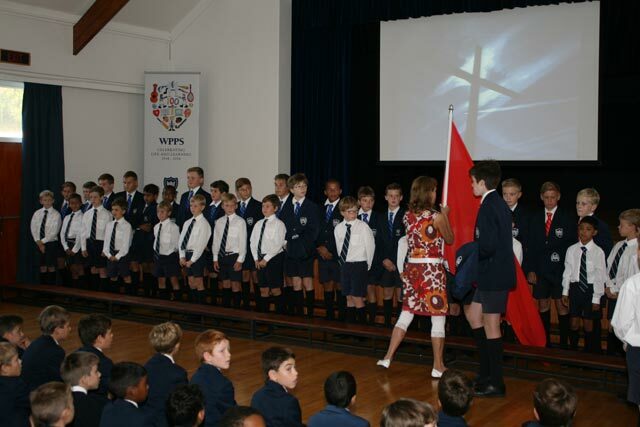 The annual blazer ceremony for our Grade 3 boys was held on Friday, 11 April. In what has become a highlight on the school calendar for the Grade 3s, a special assembly, attended by the Grade 3 parents was held. 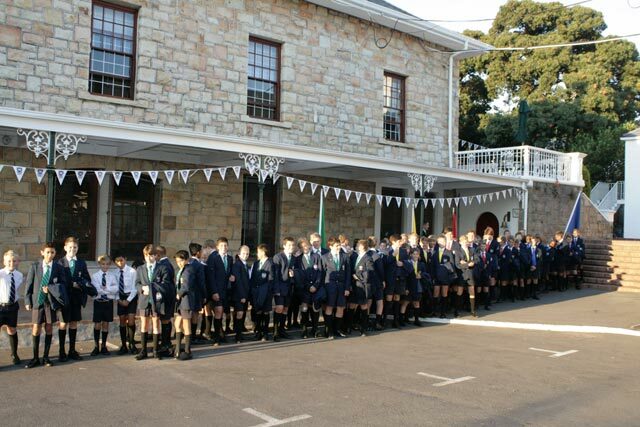 Here the current Grade 7 boys hand the Grade 3s their school blazers, which they then get to wear for the first time. 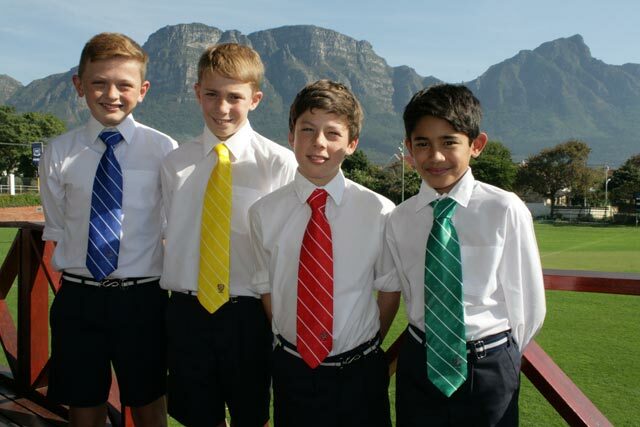 The housemasters also handed out special house ties to the Grade 7s which may be worn on Fridays.